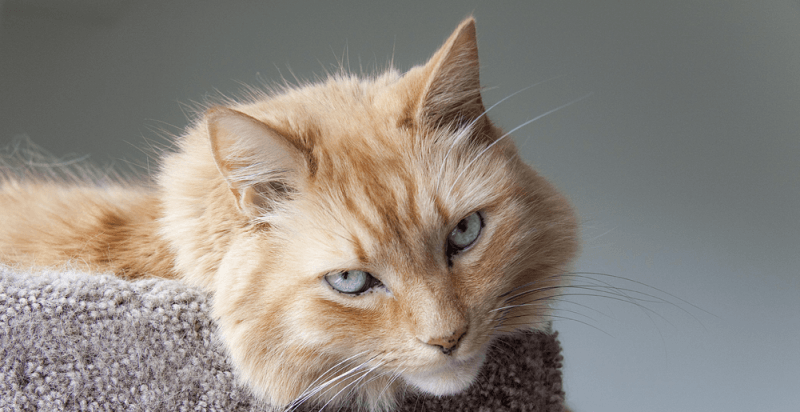 In Part 1 of our blog on Aging Cats I outlined several things to watch for at home as well as a list of reasons older cats require routine veterinary care. I wanted to take the time to fully explain each of these points so that, as a cat lover, you can truly appreciate and understand how best to take care of your feline companion. At Westway Animal Clinic we take pride in our approach with pet owners; we work together to ensure pets have healthy and happy lives. You will see two lists below; things to watch for at home, and things to regularly monitor with your veterinarian. If you notice any changes in your cats habits or overall health please don’t hesitate to contact us. I’ve said it before and I’ll say it again – early detection is key! Dental disease is very common issue in aging cats as, they don’t brush their teeth!